Our exciting and immersive games were created with everyone in mind, so get all the help you can! 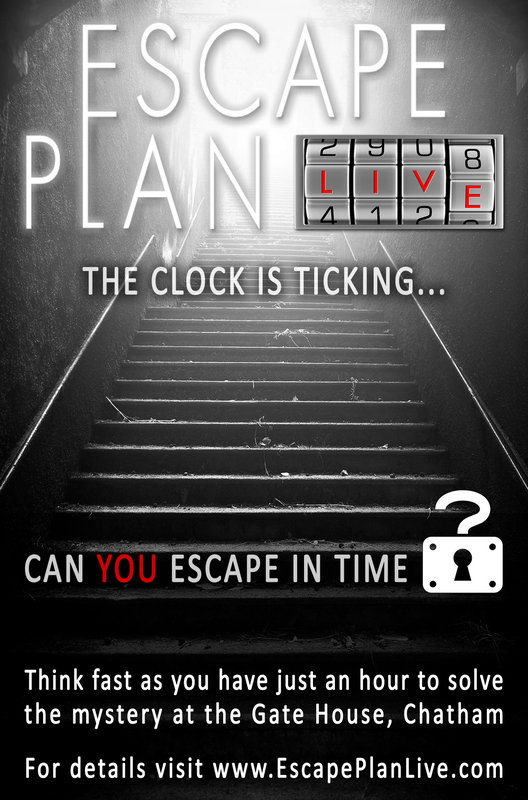 Whether you’re looking for a hidden cure to a deadly unknown virus, navigating creepy corridors to rescue a hostage, discovering a gruesome murder before the killer returns, or revealing the sinister secrets of a long abandoned asylum – you have only one hour to do so, and the question always remains the same… can you escape in time? Escape Plan LIVE takes place in The Gate House at Fort Amherst. This historic building is centuries old and was originally built to defend against Napoleonic invasion as part of the Fort, which was later used a Civil Defence Centre in both World Wars. Now said to be haunted, its long and fascinating history serves to add realism and atmosphere to the games in which you can take part, all designed with the buildings real and imagined history in mind. 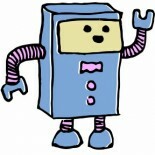 This entry was posted on 01/04/2015 by Creatabot in Creative and Art Events.